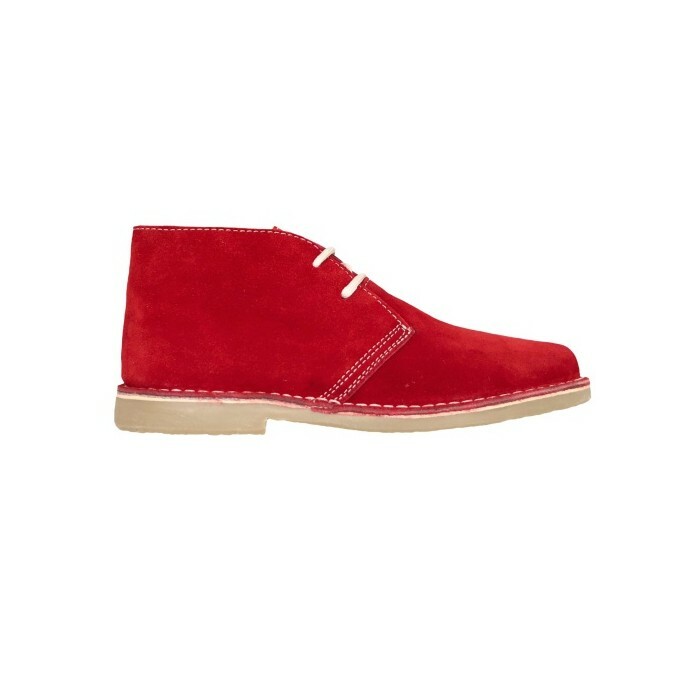 Your favorite boots at best red tone possible. 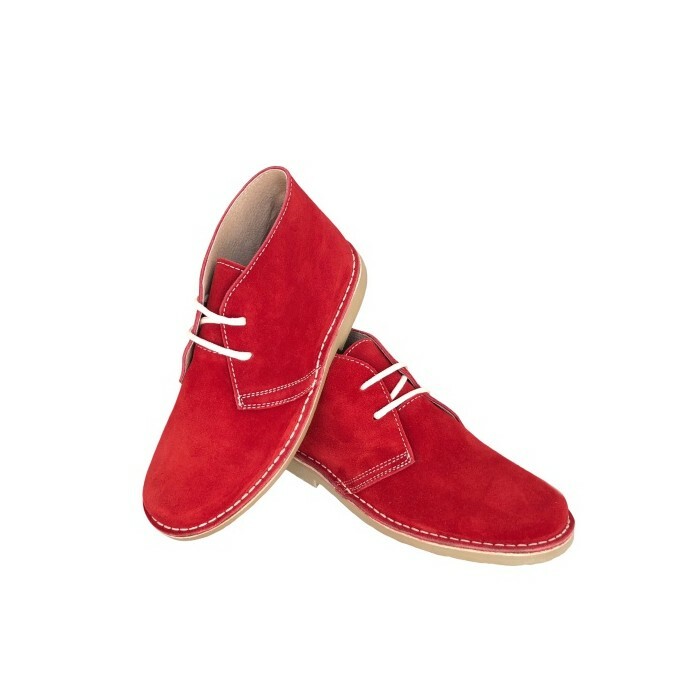 After consideration of various suede leather tones we decided by red fire which is used in the details of this color in jeans, to go all matching. 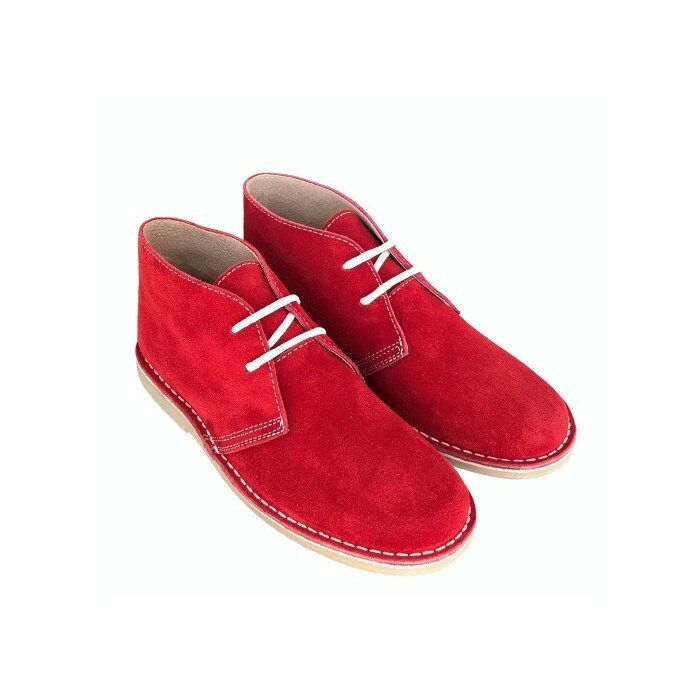 Desert boots in red color are one of the most beautiful and special one and these boots are for people with a creative style, for people who likes to be special. 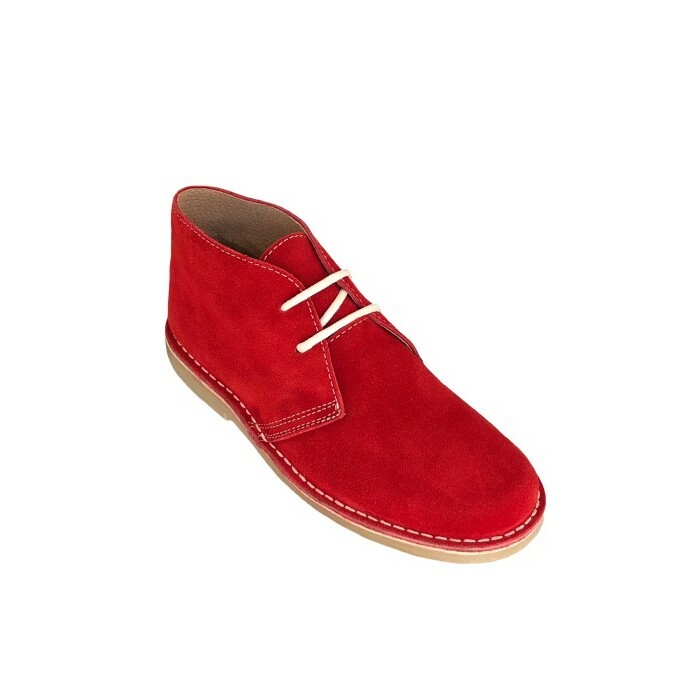 One of the top selling colors for us. 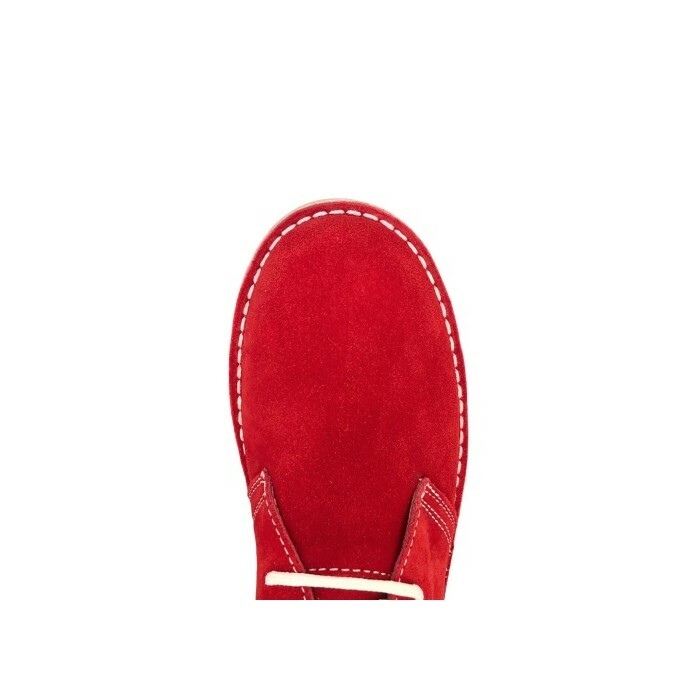 They are ideal for men in almost any occasion and very elegant and beautiful. 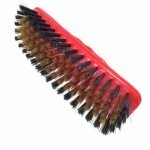 For cleaning and maintenance we recommend using our special mixed split leather brush.